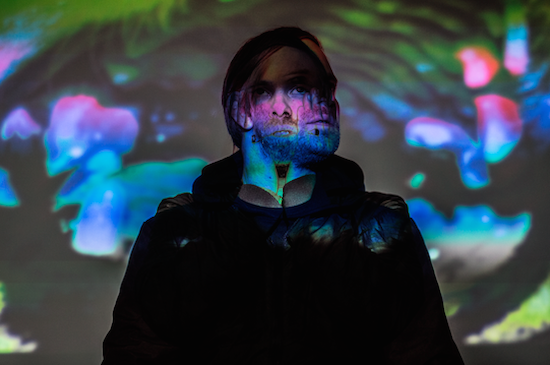 The final set of names has now been announced for the seventh edition of Rewire Festival with Slowdive, Blanck Mass and more among the latest acts to be added to the bill. Also newly added today are Jace Clayton's tribute to Julius Eastman, Greg Fox, SØS Gunver Ryberg, Oliver Coates, Kassel Jaeger, AGF & Kubra Khademi and more. They join a lineup that already includes Jeff Mills & Tony Allen, Arca & Jesse Kanda, This Is Not This Heat, Swans, Helena Hauff and lots more. Rewire takes place in The Hague and aims to put together a lineup of adventurous music. This year's festival will run from March 31 - April 2 and you can find more information, as well as tickets and the full lineup, here.